Google just unveiled the Pixel 3 and Pixel 3 XL earlier this week and you know what that means: last year’s Pixels will get frequent discounts. If you’re not really blown away by the Pixel 3 XL and its large notch or if you find its $799 starting price too high this could be a nice option if you’re due for a new phone at Verizon. You can get last year’s Pixel 2 XL for $549 after 24 months of $12.50 credits. Of course, you will need to purchase and activate the phone on a device payment plan. The 64GB Pixel 2 XL goes for $22.91 per month for 24 months ($549) while the 128GB version goes for $27.07/month. 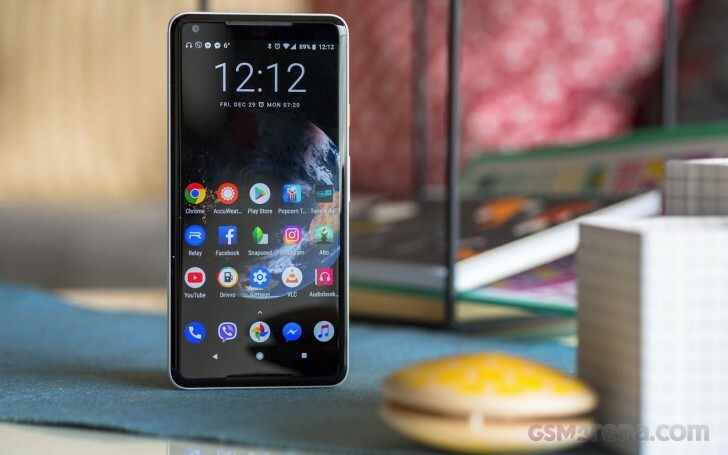 If you’d rather not bother with the older Pixel, we remind you that Best Buy is offering a couple of deals when you pre-order the Pixel 3 or 3 XL on Verizon. Best Buy offers a free $100 gift card when you preorder either Pixel, or you can get $799 back in the form of 24 monthly statement credits when you buy one Pixel 3 or 3 XL so you can basically get a free Pixel 3. The only catch for the second deal is you need to activate a new line on one of the new phones in order to qualify for the free phone and you need to wait 24 months to get the full discount.